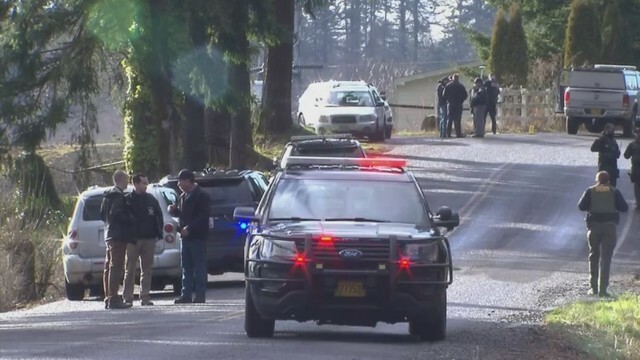 RAINIER, Ore. (KOIN) -- The community of Rainier is mourning the loss of a young woman who was found dead off the side of Neer City Road on Wednesday. Sarah Zuber was found by her sister just feet away from her home. Sarah's sister happened to spot the 18-year-old as she drove down the road, then turned around and called for help. It wasn't immediately clear what caused her death as her body bore no obvious physical injuries. Investigators now believe "the incident" that led to her death happened sometime late night Tuesday or early Wednesday, March 12-13. Neighbors told KOIN 6 News Sarah was was a very smart student who had a bright future. She recently visited Portland State University and was preparing to go to college. "She was home-schooled and I ran Rainer Pool and she came up there and swam and she ran cross country and she always had a smile on her face," said her friend Pam Hadlock. "She was always very happy and sweet, just very loving." Sarah worked at Grocery Outlet in Rainier. Her friends and coworkers left flowers at a makeshift memorial that also includes candles and a teddy bear. Authorities are considering many possibilities into what caused her death. "From a traffic crash, up to she just stopped on the side of the road and had a heart attack -- I mean, it could be anything between there," said Columbia County Sheriff Brian Pixley. The St. Helens and Scappoose police departments also arrived to help OSP and the Columbia County deputies. "We treat it as a major crime scene until we can prove otherwise that way we don't miss anything," said Pixley. 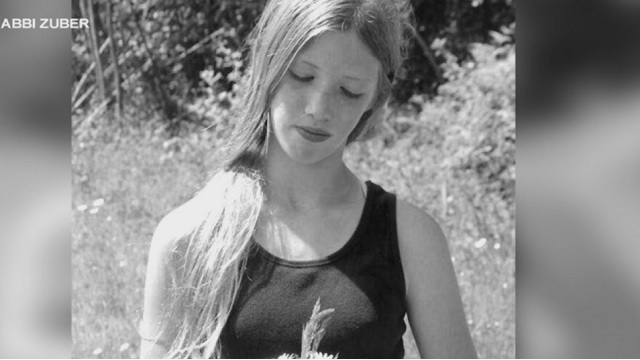 Even before Sarah was publicly identified, her death upset many in the community. "It actually really scares me," said Dena Nordstrom, a local mom. "The girls won't stay home alone now because we don't know what's going on." 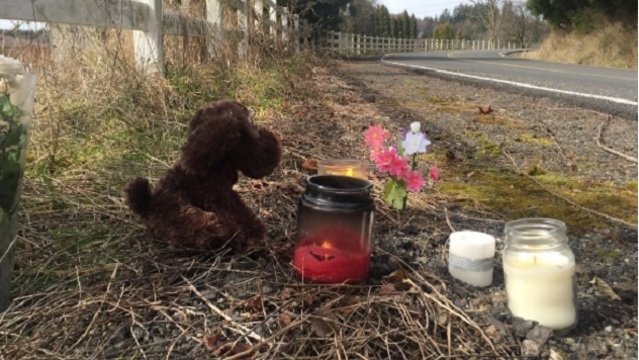 The Zuber family declined an interview with KOIN 6 News, but friends of the family said her father is working on a memorial cross for the spot where she was found. "We hope the family has peace in this time," family friend Crystal Abel said. "We are praying for them, for their loss." A GoFundMe page has been set up to help Sarah's family.